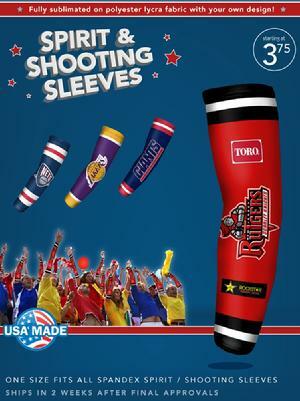 Fully sublimated on polyester lycra fabric with your own design. 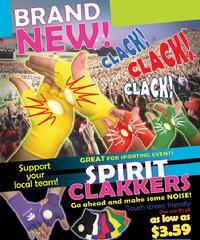 Clakkers™ are the next evolution in team spirit rally accessories – one part apparel and one part noise-maker! These one-size-fits-all nylon gloves, each with an embedded plastic “clakker”, produce a loud “clacking” noise when you clap them together! 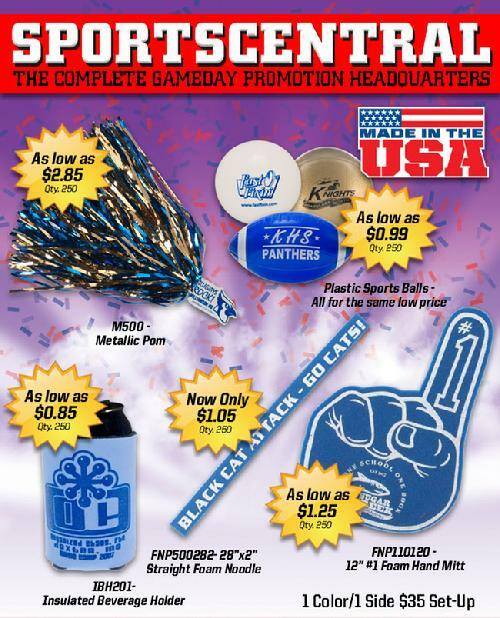 In a wide array of colors, they offer an exciting way to sport team colors and energize the team and the fans, all at the same time! And the fingerless feature makes them text-friendly, as well! 2x2" Screen Print Imprint Area. Contact us for price quote and friendly service! Sweat Band Watches - NEW! 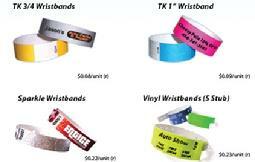 Sweatband Watches are an innovative new concept in promotional products to promote any company or brands in a fun way. Compressed tee shirts are great marketing incentive solutions. Thousands of wonderful designs and shapes to choose from...or design your own. Shirts are then compressed into compact shapes. Print your graphics on high-quality 100% cotton tee shirts. Contact us for complete information and price quote. Strong, virtually non-transferable, sequential numbering makes audit possible to clamp down on gatecrashers and run-away revenue. 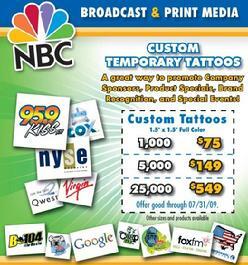 Make a lasting impression with Temporary Tattoos! 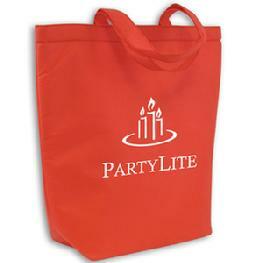 A great way to promote your company, sponsors, product specials, brand recognition and special events. Image Size: 1.25" x 1.25". Ship in just 5-10 days. 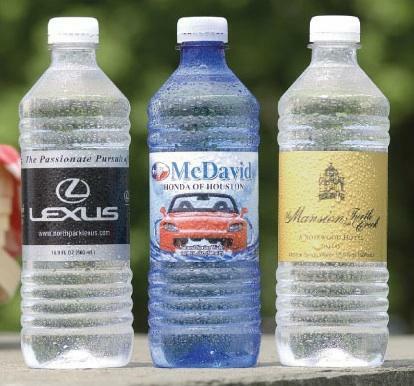 Other sizes and products available. Contact us for quotations and further info. Price as low as $0.99. Bigger, Better and a Great Low Price! 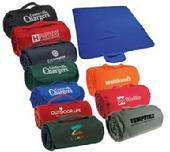 Size: 14"w x 15" H x 5" D.
Black, Burgundy, Pink, Lime, Forest Green, Navy, Red, Royal Blue. 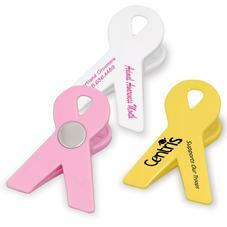 2 1/4 x 3" x 1 1/2"
Imprint: 3/8" x 2 1/4"
Powerful magnet for easy display.